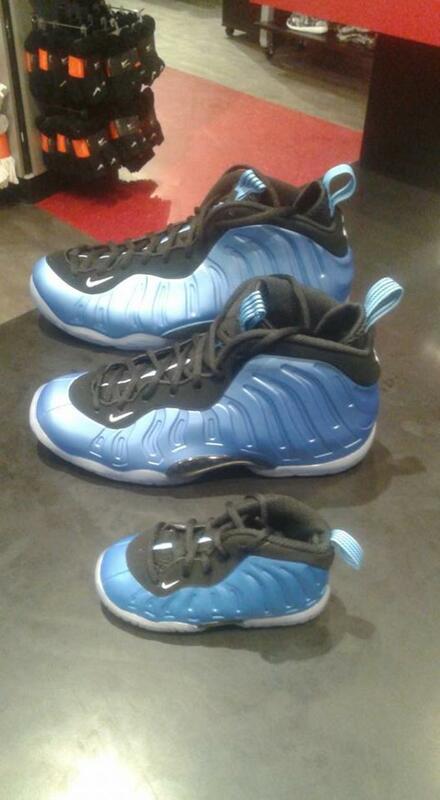 When "University Blue" Foamposite Ones release next weekend, you&apos;ll be able to lace up the entire family. These latest Foams are as close as we&apos;ve come to the O.G. "Royal" look since the last retro in 2011, so you should expect these to be met with some pretty heavy enthusiasm. Sure, they&apos;re not quite the same, but with the abundance of graphic and pattern Foamposite colorways these days, this is a welcome return to form. Below, you can check out the size lineup which includes the Lil&apos; Posite One. 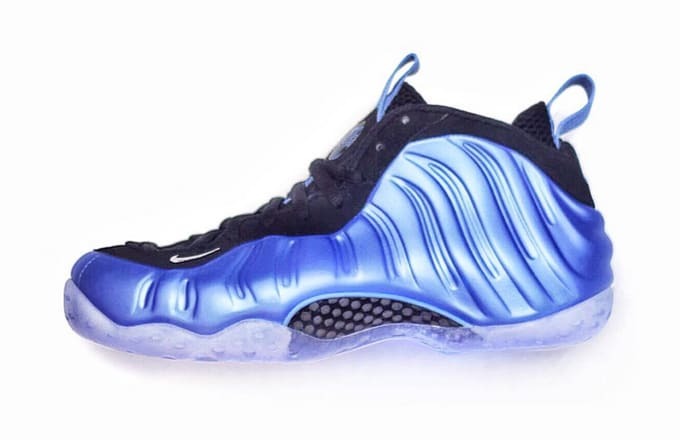 The "University Blue" Nike Air Foamposite One releases in men&apos;s, GS, PS, TD, and CB sizes on February 5 for $230.